The twenty-second Skipped on Shuffle episode will be focused on the song “Dollars & Cents” by Radiohead off their 2001 album Amnesiac. Whether you love them or hate them, there’s no denying that Radiohead is one of the most prominent and influential rock acts of all time. Many of today’s biggest musical acts — including Muse and Coldplay — started out by copping the Radiohead formula. 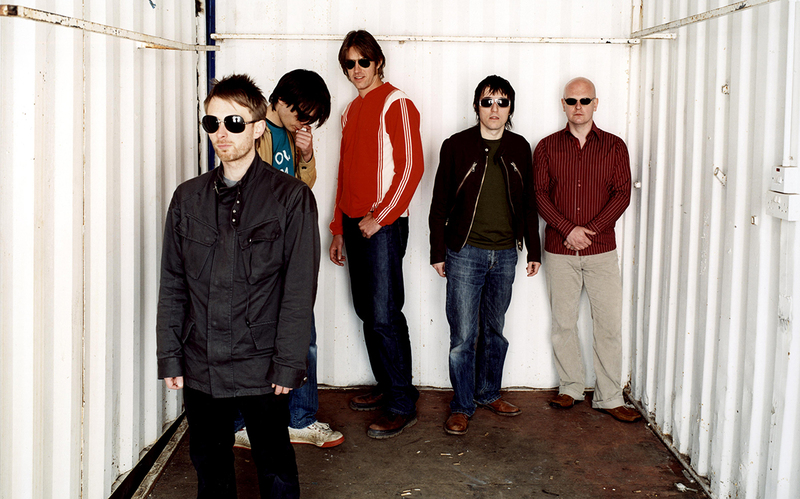 At a certain point though, Radiohead stopped having any interest in commercial success and started actively pushing just how far the band could go and still be “Radiohead.” That trend started with the album Kid A and its companion piece Amnesiac. On the latter record, the song “Dollars & Cents” represents a band still in somewhat of a transitionary period, while also showing a side of Radiohead we seldom heard up until that point: political activists. In this Skipped on Shuffle episode, Scott and Jason discuss how they first were exposed to Radiohead and what they think of the band now as they’ve gotten stranger and stranger. They also discuss the politics behind “Dollars & Cents” and their personal connection to the song.